Come and experience a live version of the Nativity story! Held in our parking lot, you can drive or walk through the scenes, accompanied by an audio narration. 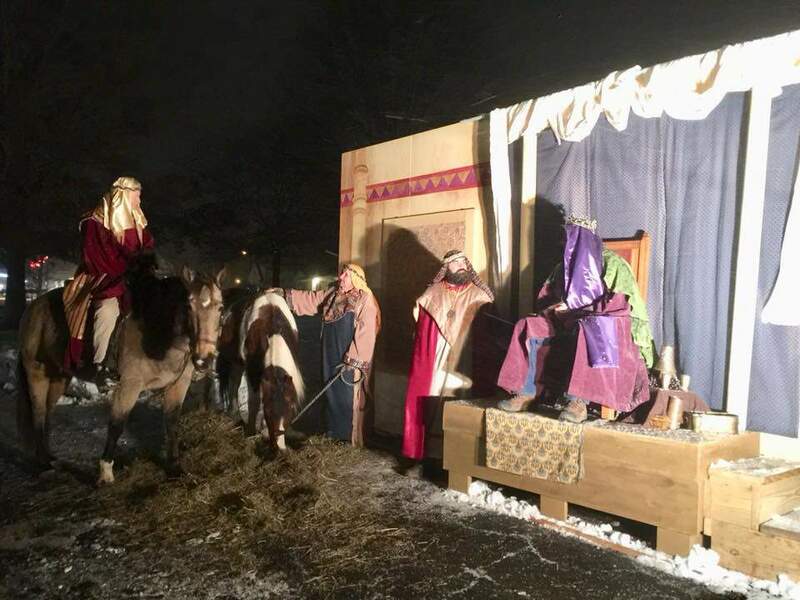 Live actors and animals depict the story of the birth of Jesus Christ in several scenes. Refreshments are served inside the church, where there are also crafts for the children. The nativity, crafts, and refreshments are all free of charge.